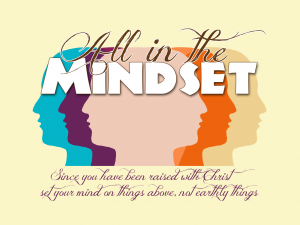 This coming Sunday we will be beginning a new sermon series called “All In The Mindset.” We’ll be covering some of the things that we can do to “set our minds on things above, not earthly things. 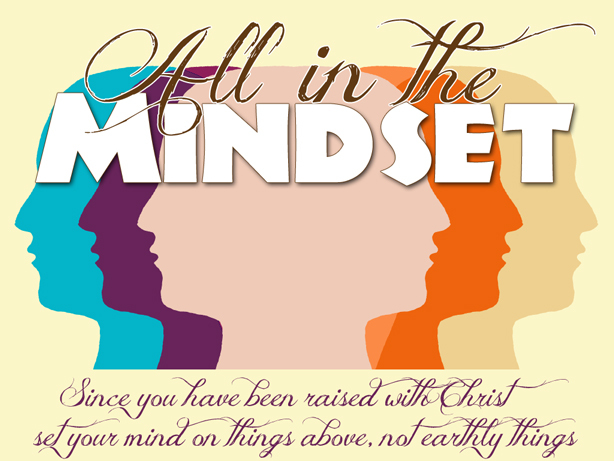 There will be some real practical advice for how we can facilitate the kind of change in thinking that we are called to in Colossians 3. 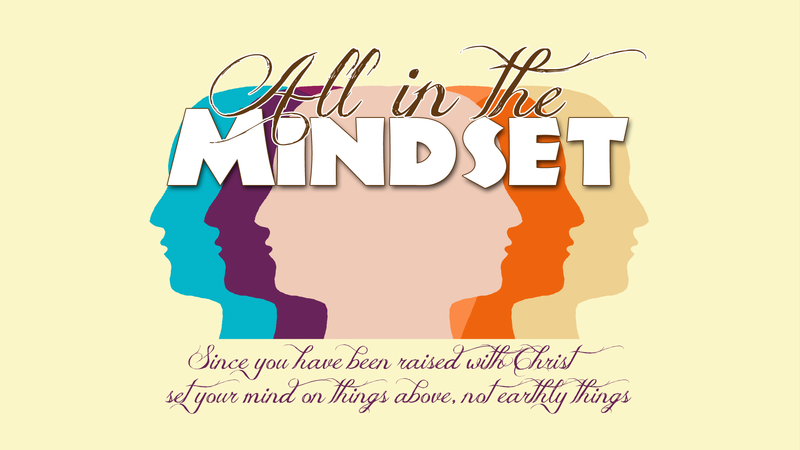 To help you in setting your mind on things above, we are making available some simple versions of the series graphic for you to use as your computer wallpaper. 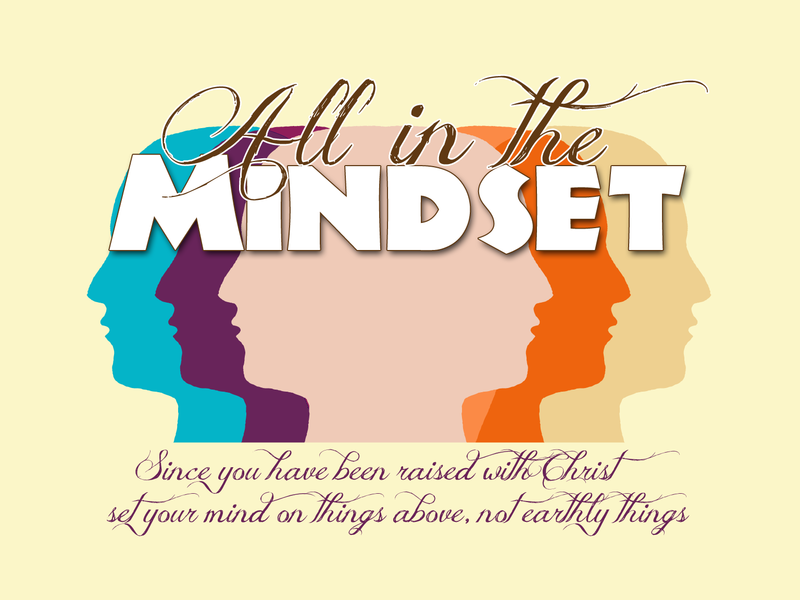 What we hope by doing this is that when you see this on your computer, you will be reminded of these practices we are talking about in this series. So, we encourage you to download them and put them on your computer. I’ve been looking for the Ustream of today’s message and can’t locate it. Can you please send me the link? Thank you. Kelly, we didn’t Ustream today, but there is audio in the post so you can at least listen to it!